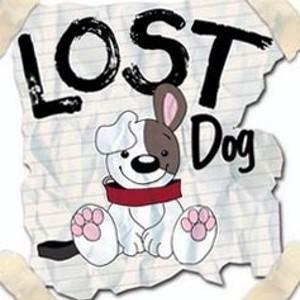 Please CLICK HERE report a lost dog or call City Hall at 405-547-2445! You can also drive by the shelter and look in to see if your dog is in there. Please keep current ID on your dog's collar at all times and remember that your dog's city registration tag is his ticket home! Please call City Hall at 405-547-2445 to report a found dog. We have a file of missing dogs, so we will do our best to match found dogs with their families. We can also help you scan him for a microchip. Post on our Facebook page! We have over 2,000 followers on our Facebook page, and this means that people often go there to look for lost or found dogs. Please feel free to share a picture of your lost or found dog along with contact information and we will share the post on our page. If we have picked up any dogs and they are in our shelter, we will keep these dogs posted at the top of our Facebook page while we look for their owners. To see current found dogs, or to post to our page go to www.facebook.com/CityOfPerkinsAnimalShelter.